Want to sharpen up your corporate look? MJ Bale is an Australian menswear brand that revolves around quality: quality of product and quality of in-store experience. 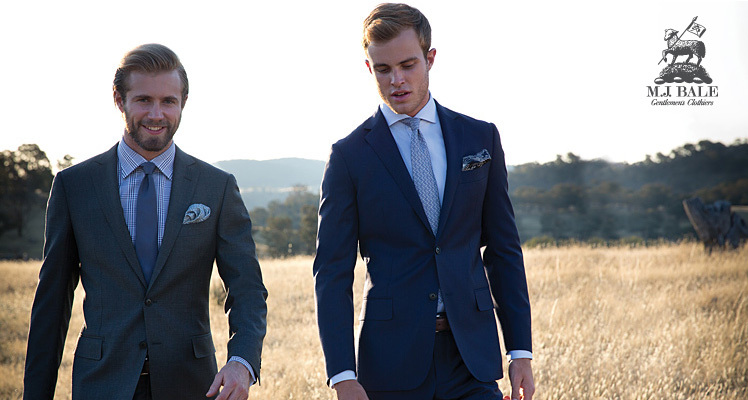 They offer business casual, corporate and formal wear with a strong focus on provenance and character. Sam Horgan, Head of NZ and QLD regions, will be joining us to present on key corporate styling tips, and essentials for the modern gentleman. The event will be held and catered at MJ Bale’s Shortland Street HQ, and limited exclusively to 25 participants.